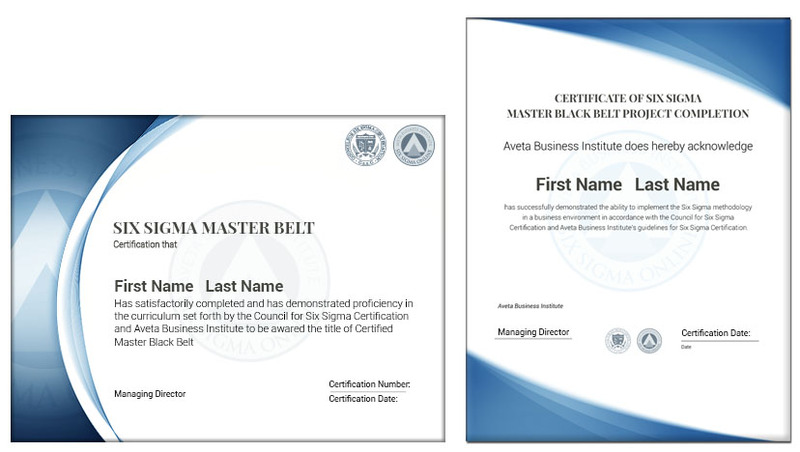 What is Lean Six Sigma Black Belt Certification in Healthcare? 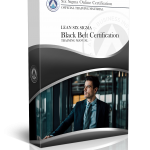 Lean Six Sigma Black Belt Training and Certification in Healthcare will positively impact your career by providing a deep understanding of not only the methodology, but the leadership role within Six Sigma. 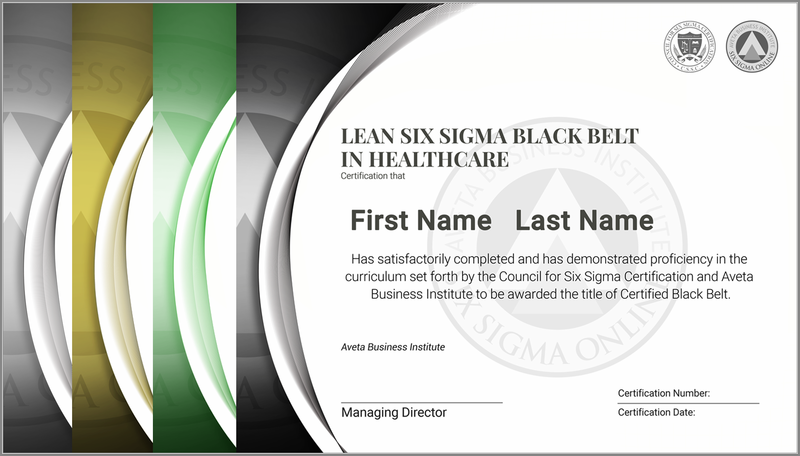 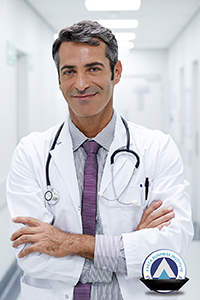 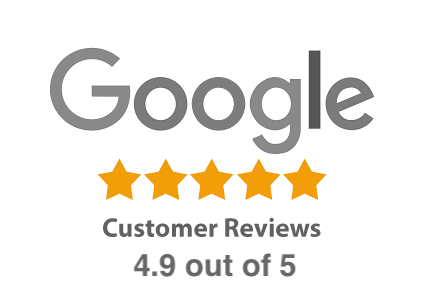 A Lean Six Sigma Online Black Belt Certification in Healthcare will demonstrate your ability to be a leader in the execution of Six Sigma projects.